In 2013 a ‘Catchment Wise’ pilot project was established in the Crookhurst catchment. 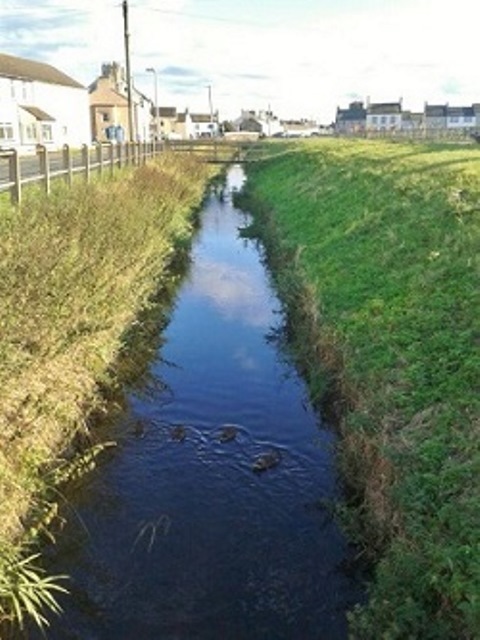 The catchment spans an area of approximately 2,300 hectares and is made up of several small streams flowing out to sea at Allonby Bay. Catchment Wise is United Utilities new integrated catchment-based approach to tackling water quality issues in lakes, rivers and coastal waters across the North West. Traditionally, United Utilities approach to meeting water quality objectives has been to invest in their assets, such as additional process units at treatment works. However, this is an expensive carbon intensive solution and not a sustainable one. This Catchment Wise project which is known as ‘Ellenwise’, is being delivered by West Cumbria Rivers Trust with support from the Environment Agency, Natural England and Lancaster University. 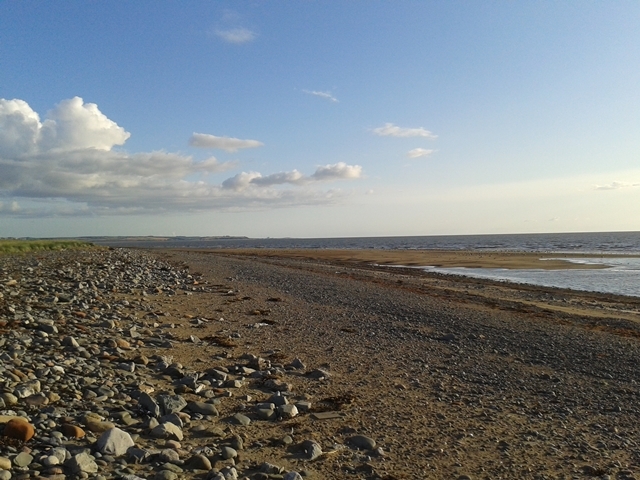 The project aims to achieve a sustained reduction in sources of phosphate entering the catchments watercourses, to help to achieve Water Framework Directive ‘good status’ and improve bathing water quality in Allonby Bay. In line with the catchment-based approach, the project has brought together farmers, landowners, local communities and other organisations to address the diffuse pollution problems and deliver environmental improvements. Ellenwise Phase 1 was completed in 2016 and we are now working on Ellenwise Phase 2. Please see the events and news pages for the latest information about the Ellenwise project.